EVANSTON, Ill. (WLS) -- A woman was sentenced to five years in prison after she pleaded guilty to DUI charges for a rollover crash in Evanston that left a U.S. Army veteran dead in 2015. 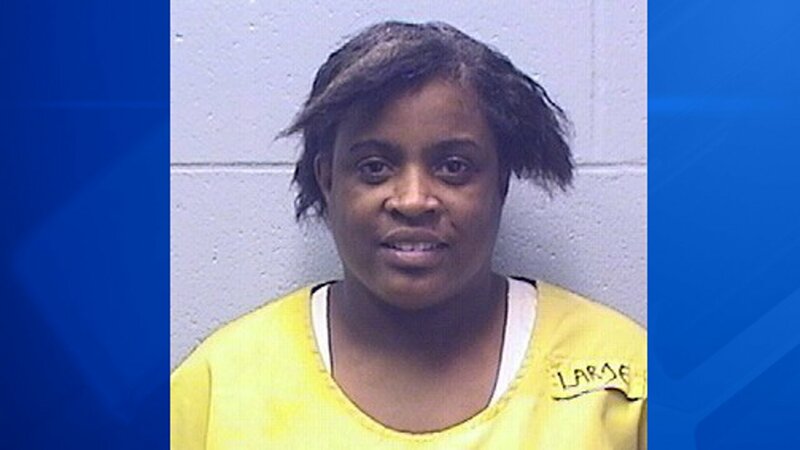 Monica Wallace, 43, pleaded guilty on Tuesday to aggravated driving under the influence of alcohol resulting in death. The crash happened on Sunday, Sept. 27. Officers responded to a crash in the 1700-block of Dodge Avenue around 2:20 a.m.
Police said a 1998 Nissan heading north struck several parked cars on both sides of the street before it flipped over, pinning a 45-year-old man inside. Evanston firefighters extricated him from the front passenger seat. Lamart Bailey, of the 1800-block of Wesley Avenue, was pronounced dead at Evanston NorthShore University Hospital at 2:51 a.m., the Cook County medical examiner's office said. Bailey was in Wallace's passenger seat.